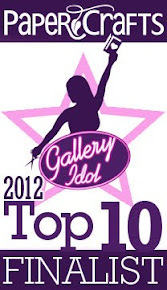 Congrats Brenda! 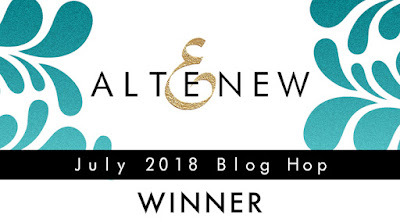 Please email Altenew at winner@altenew.com by 7/20/2018 with the subject line “Altenew July 2018 Stencil Release Blog Hop Winner from Aga's Blog” to claim your gift certificate! 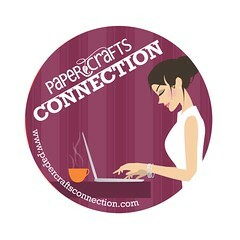 Thank you everyone for taking part in the Blog Hop and for all your wonderful comments!